"Please Send Resume - And a Photo..."
In line with resumes, many now use LinkedIn to present our public professional profile. I have heard discussions about whether or not to include a picture on one's profile on there. 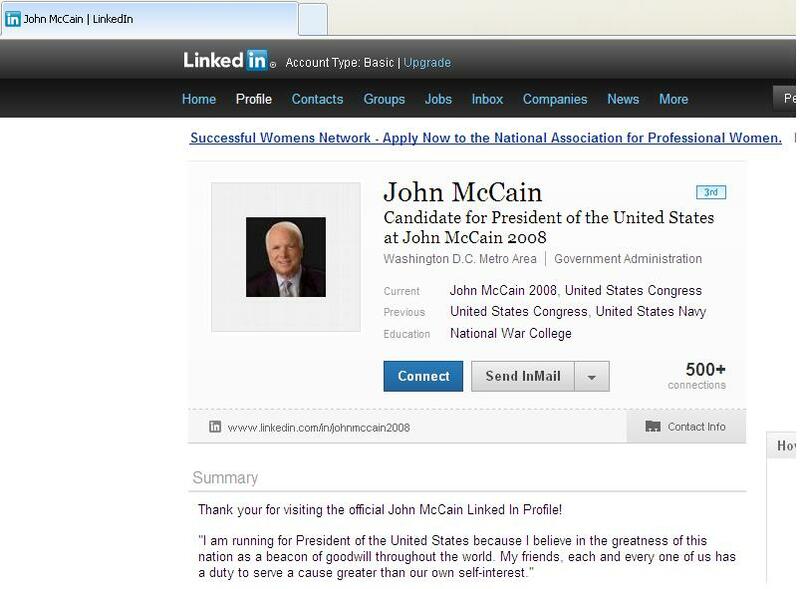 I note that John McCain and Ron Paul have their pictures on LinkedIn. 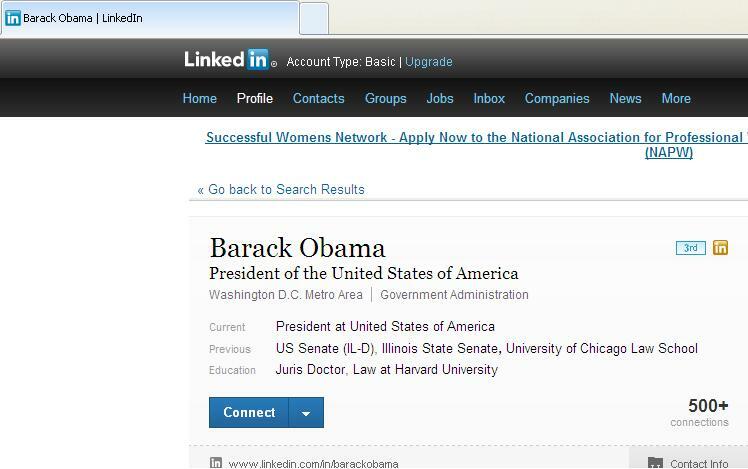 I also note that I have no way to confirm if these profiles are real or fakes added to LinkedIn.